HTC is in the headlines again. They already have several immensely popular phone out, and according to cens.com, two more are on their way. The HTC Vision and HTC Ace are set to debut in London, the U.K., in mid September. Both of these new models are based on Android 2.2 (Froyo) and are expected to be very big sellers. The HTC Vision, pictured above, will feature Qualcomm`s newest 800MHz chipset, a 3.7-inch touch screen with slide out QWERTY keyboard and an 8 megapixel digital camera. 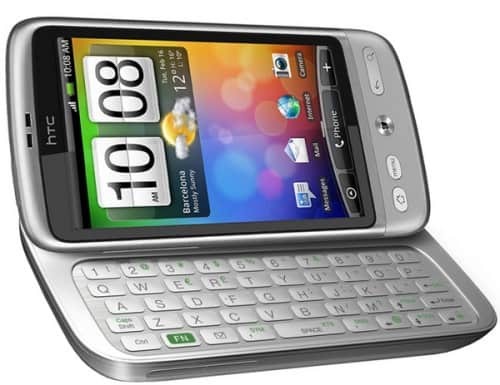 HTC Vision will be the world's first smartphone to ship with Android 2.2. 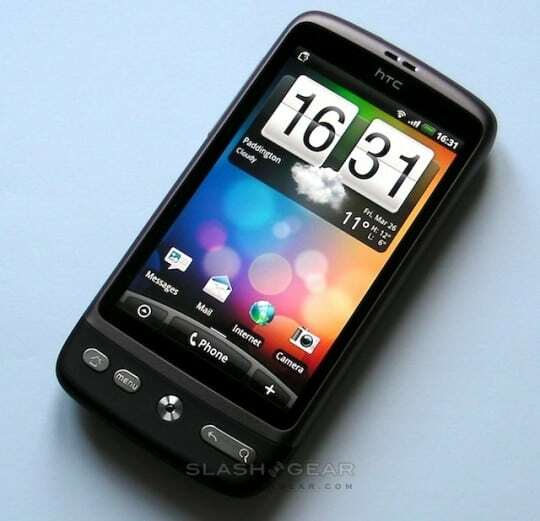 The HTC Ace boasts a 4.3-inch screen, an 8 megapixel camera and a 1 GHz processor from Qualcomm, Adobe Flash 10 support, 720p HD video capture and Android 2.2. Rumor has it that HTC has contracted Vodafone as its distributor for these two great phones. Rumor also has it that they have been in talks with T-Mobile on the promotion of the HTC Vision in Europe. According to cens.com, "Single-month shipment of HTC Vision is estimated by insiders at 200,000 units at least, mainly because of its recognition among telecom service providers." HTC is really stepping up their game and bringing some very innovative products to the market place. They are aggressively going after market share. The new Galaxy S line is coming soon and it will be interesting to see how it shakes things up. However, HTC is stealing headlines with phones like these and for good reason, the phones are solid!